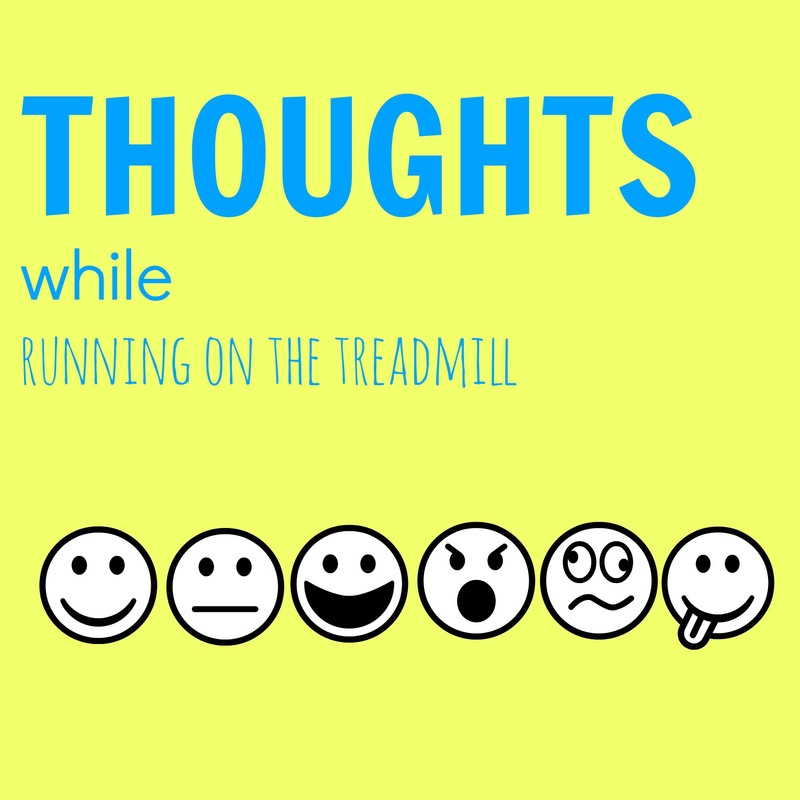 Tuesday Musings: PsA and the Great Stress! Yesterday morning, as I swept through about 4 inches of snow off my car, I realized that my Psoriatic Arthritis (PsA) was flaring. My wrist hurt with each twist movement and my knees ached when I bent down after dropping the snow scraper. The general movements that most of us take for granted (myself included on good days) each day, were hurting and in flux. It was not a great start to the day so to speak. With that said though, it was no more pain than I am accustomed to with these flareups and so it was more of a nuisance than anything. But for the first time in a while, it was actually “bothering” me. The simple fact is this: these flareups have been accelerating their appearances over the past 4 months. As my running injuries have healed and it has become more enjoyable to run for the first time in a while, the flareups have started coming more frequently (3 weeks vs 5 to 6 weeks). Now, two alieve pills and the pain subsides but that is just putting a bandaids on the situation and not addressing the crux of the issue over the medium or long term. I take enbrel shots to handle it but the more I take this drug, the more the fog from this drug, shows. Thus I try to spread out the shots the best I can. So Why is the PsA getting more aggressive? The answer I think sits with stress and the following quote might explain it all. Lennon indicates, “life is busy.” I have my own job; I am on two boards; starting a new venture; I run a condo business; coach two teams and oh, I have three kids and a family! The running of the last four months has been featuring a longer average distance per run but the amount of runs has been less. So, Do i need to run more perhaps? I am unsure. I know that running removes stress from my life (I definitely know that is true) but life appears to be taking running from it. So what is the fix? Sleep less? Wake up early? Run at night more? Perhaps a mixture of all of this. So my plan is this; look at my schedule for each day and find “time” to do things and what in the schedule is stressful as well. From this, find time for less stressful actions so that I am not make the problem I see worse. In between, eat less snacks (given the time of the year, that is hard which is why I am going with “less”). Lastly, take time to enjoy the season. Will this plan work? Hard to know obviously but I will report back at some point – hopefully stress will be less! I tweeted out yesterday a story that was originally posted by the folks at Racing for a Cure. It is about a new ambassador they have who is dealing with Rheumatoid Arthritis which is another painful form of arthritis. She runs to keep her pains at bay. If you are dealing with chronic pain, this is worth a read. Running deals are everywhere this month for the Holidays. 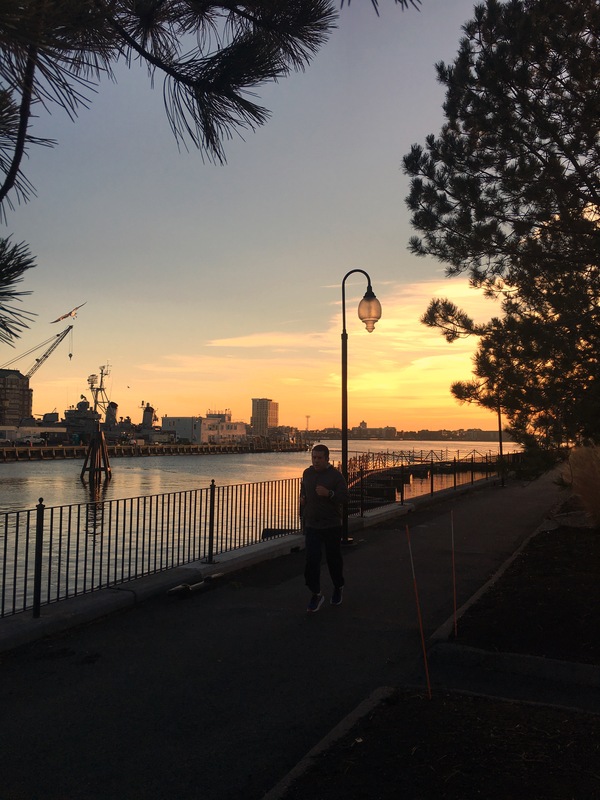 Here is my race discount page which you will find coupon codes to save on races all around the country (including two that I am running in 2016: Thr Shipyard Half Marathon and the Newport Rhode Race Marathon. Good article in Runners World in regards to places to chat about running. My own BibRave squad is mentioned (I am am ambassador). Worth a read. Just reviewing my run gear numbers and found that I “only” ran 325 miles with my last pair of Clifton 2s. I am at 330 with the Clifton 3s so I might for kicks, go back to the 2s to see how they feel and respond for comparison sake. Mark your calendar for 9pm eastern time tonight for Bibchat! Should be another great discussion. That’s about it. Thank you for reading as always. Previous Post 5 for Friday: Lessons Learned!